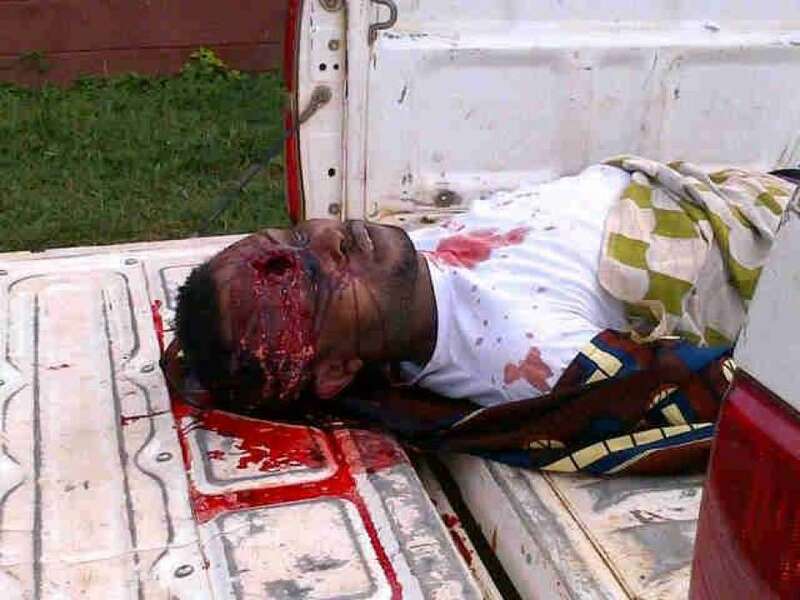 A student of the university of Benin in Edo state, has been reportedly shot in the head by rival cultists. It has been reported that the young man was attacked by some cultists at his hostel last week Saturday. It has been reported that a young man was attacked by some cultists at his hostel in the University of Benin (UNIBEN) in Edo state last week Saturday. 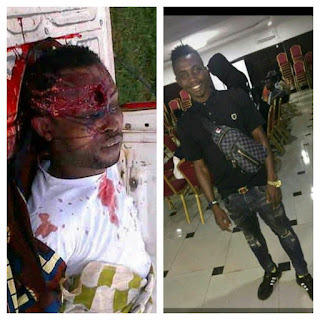 According to journalist Sapele Oghenek who shared the update, the 300 level student from Delta state, was said to be a member of Eiye confraternity and was attacked by rival gang members who shot him in the head. It was gathered that the young man escaped the attack with the injury after being shot and ran to the hospital. 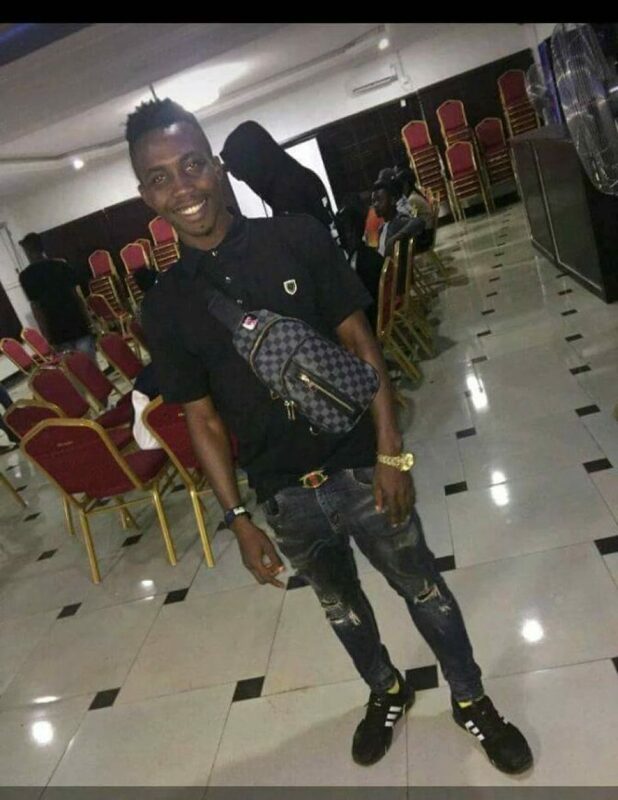 While some are saying the young man passed away at the hospital where he was treated, others are saying he’s alive but has been hidden in an undisclosed location in order to prevent further attack.